Private yet centrally located, Avery’s Rise is the perfect spot for every lifestyle. It all starts with location. Avery’s Rise is centrally located just off the Hunter Expressway- unlocking an abundance of the best recreational activities Newcastle and the Hunter has to offer. 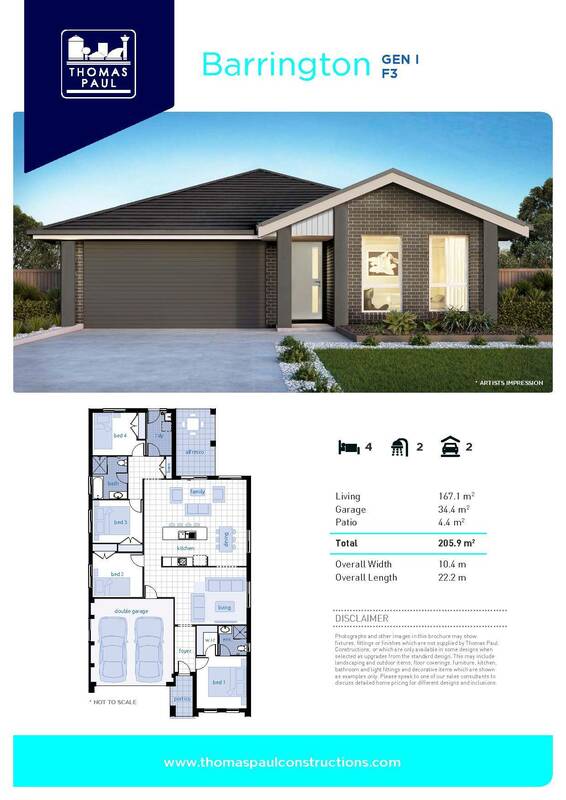 At your doorstep is Kurri Golf Course, with Avery’s Rise also offering schools, shopping, medical facilities, cafes and restaurants, entertainment venues and clubs all within a 15 minute drive. Newcastle is just 30 minutes away and the rural hub of Maitland under 15 minutes.